No reviews exist for this item. Be a master of all trades. With 9 different bits, a ratcheting mechanism and a rubber grip, the 9-in-1 Ratcheting Multi-Tool will help you get full rotation on screws without the need for repositioning — even when you don’t have a lot of room to move around. Designed with a high torque ratcheting mechanism and thick shaft walls for long life and less stripping. A slip-resistant grip allows for maximum leverage. Easily change between forward, reverse and locked positions. At hilmor we have put the highest priority on thoughtful product design and manufacturing quality. We get the tough conditions in which you work and have designed products to stand up to those challenges. Unfortunately, this warranty does not apply to product that has been damaged as a result of improper maintenance, accident or other misuse, or which fails to operate due to normal wear and tear. All products subject to warranty claims should be returned to the place of purchase along with proof of purchase showing the date of purchase. The distributor from whom the product was purchased will contact hilmor for next steps, which could include field scrap or return to the factory for analysis, and work with you on a repair, replacement or credit. To submit a Vacuum Pump warranty claim, contact hilmor Technical Services at 1-800-995-2222. Vacuum Pump warranty claims will be processed directly through hilmor Technical Services. hilmor Vacuum Pump warranty claims will not be handled by local distributors. All Vacuum Pumps will be inspected upon arrival at hilmor. The hilmor Technical Services Team will work with you on a repair or replacement. Please contact hilmor Technical Services for general technical questions related to products or this warranty policy: 1-800-995-2222. HILMOR MAKES NO OTHER WARRANTIES, EXPRESS OR IMPLIED, CONCERNING THE PRODUCT OR THE MERCHANTABILITY OR FITNESS THEREOF FOR ANY PURPOSE. IN NO EVENT SHALL HILMOR AND ITS AFFILIATES,SUCCESSORS AND ASSIGNS BE LIABLE FOR INCIDENTAL OR CONSEQUENTIAL OR PUNITIVE DAMAGES(OR LOST PROFITS), REGARDLESS OF THE NATURE OF THE CLAIM. Appion is a registered trademark of Appion Inc. CPS is a registered trademark of CPS Products, Inc. Imperial is a registered trademark of Stride Tool Inc. JB is a registered trademark of JB Industries, Inc. Klein is a registered trademark of Klein Tools. Malco is a registered trademark of Malco Products, Inc. Mastercool is a registered trademark of Mastercool Inc. Ridgid is a registered trademark of Ridge Tool Company. Robinair is a registered trademark of SPX Service Solutions LLC. Veto is a registered trademark of VETO PRO PAC, LLC. Yellow Jacket is a registered trademark of Ritchie Engineering Company, Inc. 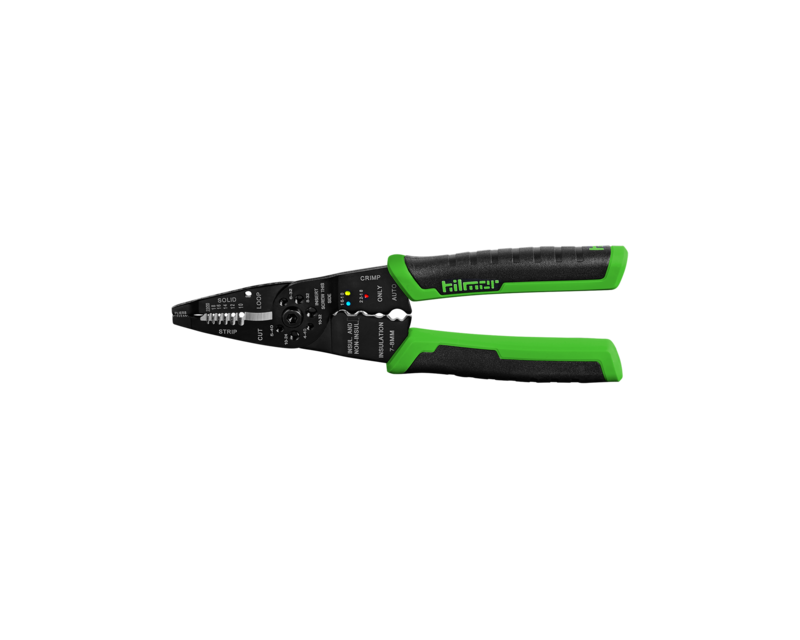 This tool, plus the full hilmor line is available in our catalog. 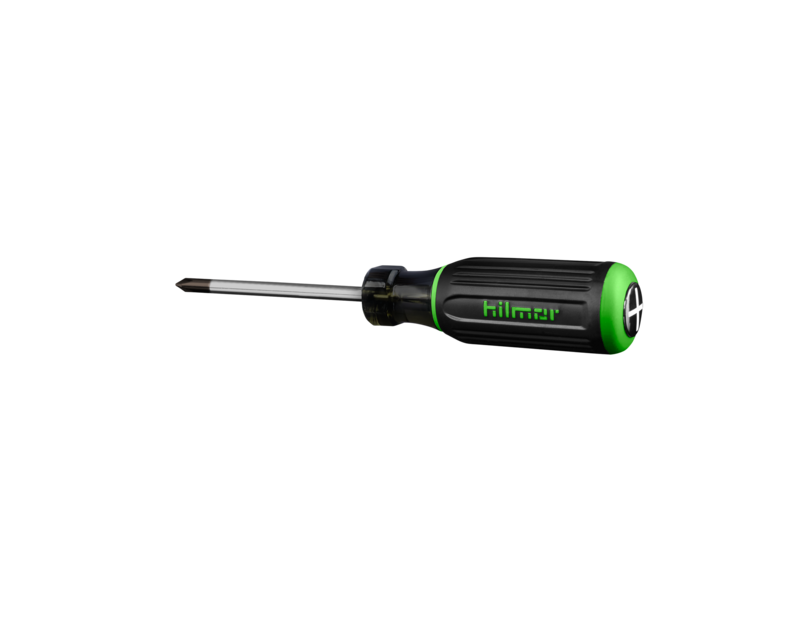 Download the hilmor catalog now. No reviews exist for this item. Be the first to write one. 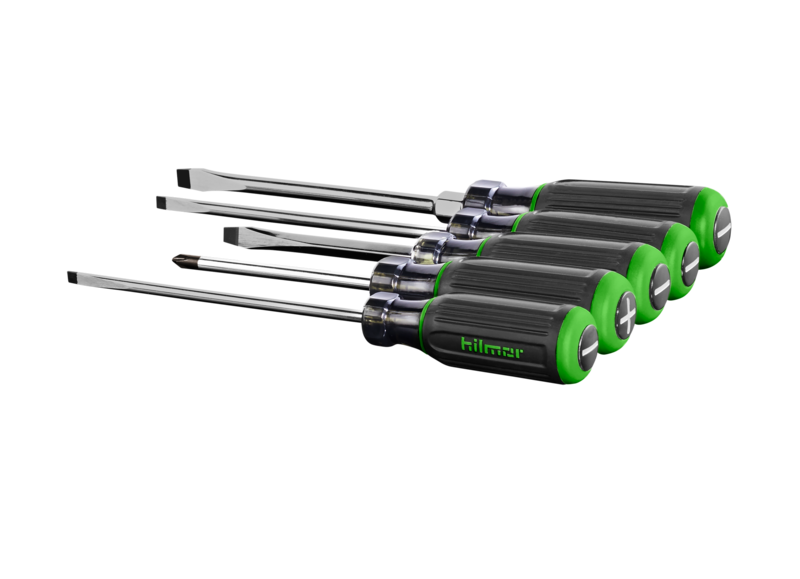 At hilmor, we’re revolutionizing the HVAC/R world by creating tools that are a step ahead. Every tool we make is designed to give you all the features you need and none of the ones you don’t. We’re determined to deliver smart, innovative solutions when and where you need them most. So, you’ll be fully equipped to retool and conquer. © 2019 hilmor. DiversiTech Corp.. All rights reserved.